When I am entertaining friends it is always fun to have a unique cocktail to start the night off with. Sunken Treasures is a rum drink with a cool greenish blue hue. I find it to be very mermaid like. They can go down very easily so take some caution. You can still find this cocktail at Disney World at the California Grill and Crew’s Cup Lounge. More of the seasoned bartenders at other lounge locations will know how to mix one up for you as well. 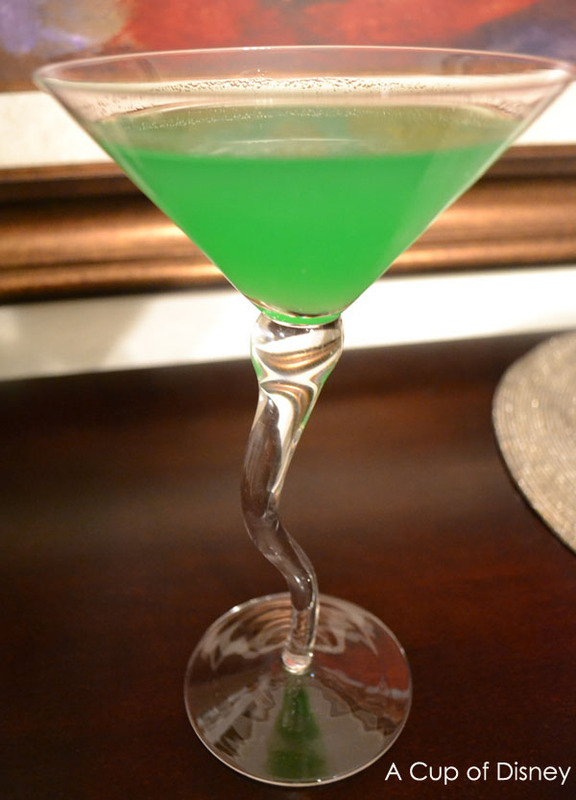 Pour Malibu rum, Midori, Curacao, orange juice and pineapple juice into ice filled beverage/martini shaker. Shake it up. Strain into a glass. It is your choice whether you like it neat or on ice.